I do like a good personalised gift, and despite being completely stumped on what to buy as gifts this year, when Ijustloveit.co.uk offered me the chance to pick a few gifts I rather selfishly opted to buy myself some things, and then in a pang of guilt changed the order so it was 50/50 between I and BeautyqueenUK. So, what was on offer? Well, I have to say I was impressed with the sheer range of gifts available, and the range of personalisation that could be added to each one. The website was easy to navigate, the gifts were sorted into relevant categories brilliantly (for a lazy bloke like me simply clicking on ‘gifts for her’ narrowed down my browsing time) and it’s rare that I say this, but the site seems to have something for everyone, from personalised whiskey, cufflinks to candles, and all for a very reasonable price. Sooooo, what did I opt for? 2015 has seen me really get into accessorising – and bracelets have been a bit of a feature for me throughout the year. 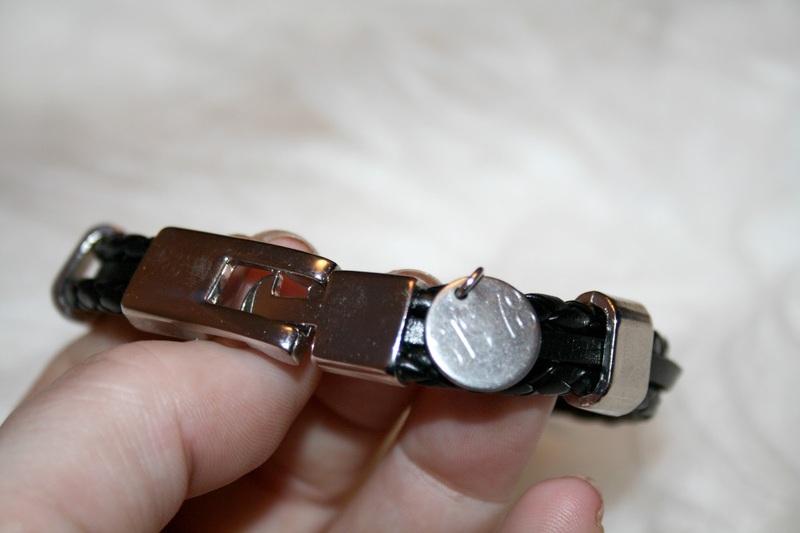 This engraved men's leather clasp bracelet features a brushed stainless steel tag which I personalised with my initials and year of birth. I did consider using my old numberplate off my car ‘666 SJS’ but thought better of it. 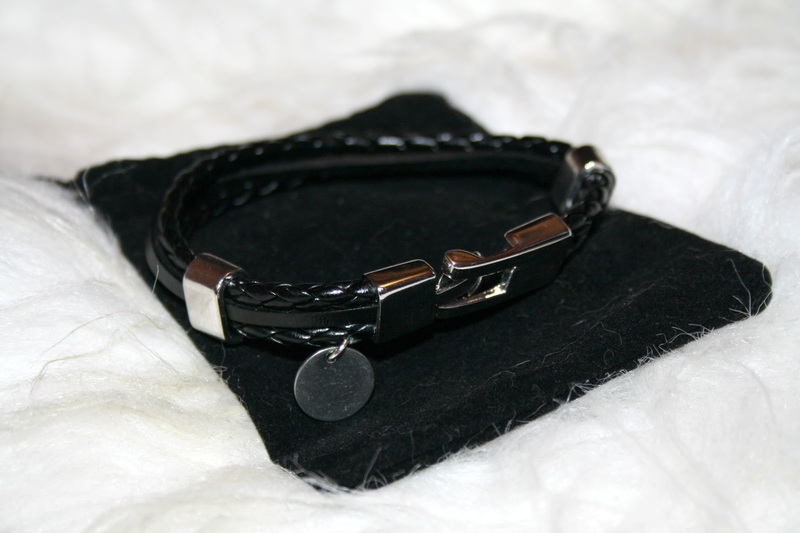 The bracelet is handmade with three strong leather cords and is finished with an alloy clasp. The clasp is a bit fiddly, but it is solidly made and looks the business. Personally, it’s now my favourite. My wife is candle obsessed, and when I say obsessed I’m not joking. You cannot move in our living room for the bloody things, so in a moment of madness I thought, that’s what she needs, another candle! 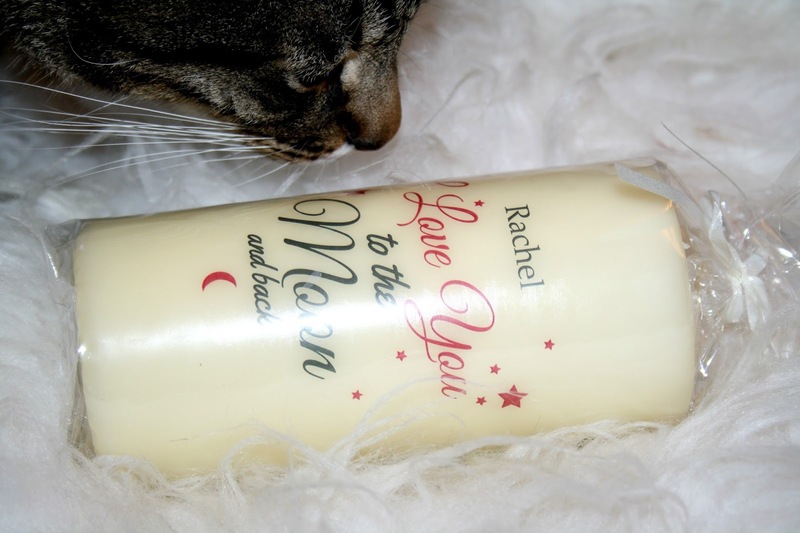 Ideal for giving to someone special on Valentine's Day or to your partner on your anniversary, this lovely candle is presented in cellophane and tied with a pretty ribbon for the perfect finishing touch. It has an impressive 150 hours burn time and looks the business. Winner! My missus and I got married on Christmas Day back in 2004 (insert joke about getting less jail time had I murdered her). Joking aside, trying to find an anniversary present was a bit of a pain – I did find something in the end in a shop in Wales (possibly the most racist shop ever) so this turned into just a surprise, aren’t I lovely gift. First of all – it’s bloody huge – I expected something quite small but oh now – it’s the same size as my head (which is big). 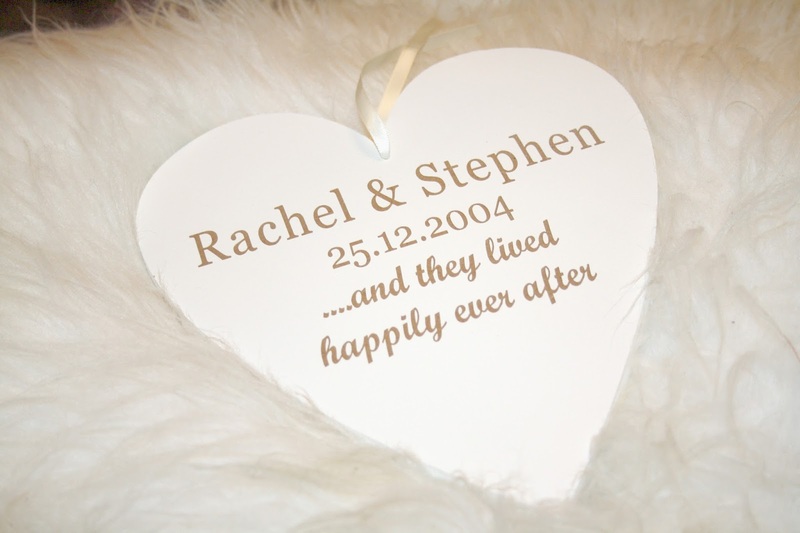 It is solidly made though and it has been personalised with our names and the date we got married – all together now awwwwww (pass the sick bucket). 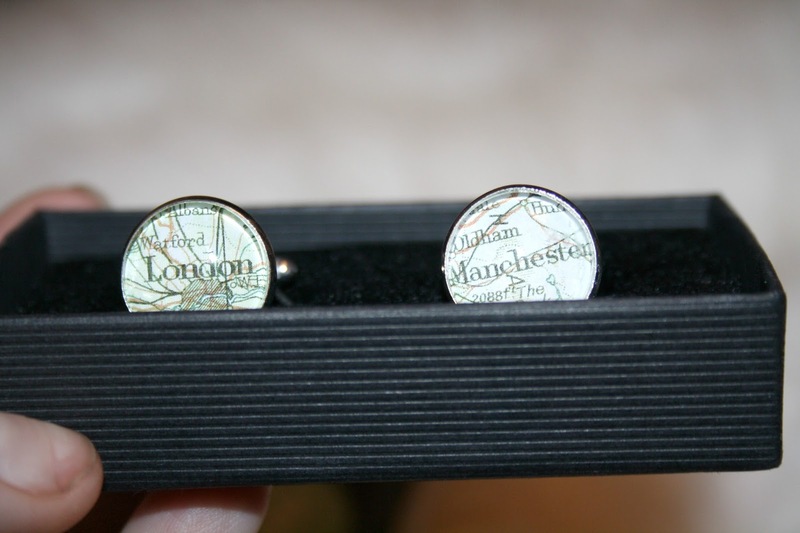 Now these really caught my eye – being a Manchester native living (read existing) in London I really liked these cufflinks with maps built into them. Well, actually they are digitally printed maps in round silver plating settings covered with a glass dome to stop them being damaged. They really are a chic gift (for myself). Rather predictably I opted for, yes, Manchester and London and I have to say, I can’t wait to get them on. 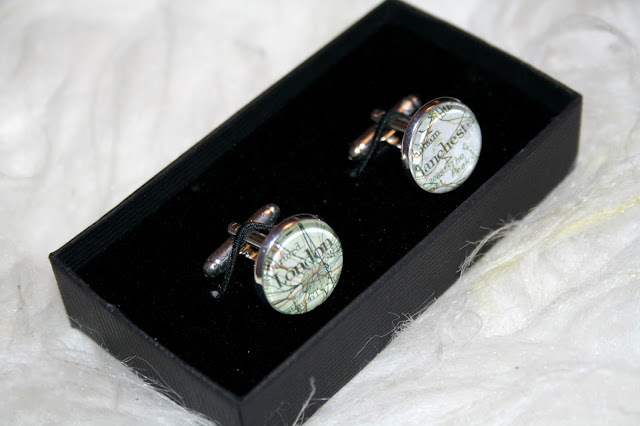 At £25 for a pair of cufflinks I think they would make a really brilliant gift for him. Sod Christmas, these would make a great gift idea for birthdays, anniversaries or just for a man who is a nightmare to buy for! So, was everything great? Well from a product perspective, yes, the products are all of a great quality but I found the delivery to be slightly strange. After ordering four products together they then arrived on a kind of drip, drip, drip basis over the course of seven days. It would have been much more cost efficient for them to send all at once, but they did all arrive and arrive undamaged so in theory I should just shut the **** up. Great quality gifts that will show that you’ve put a little thought into the person you are buying for, and even better, it won’t break the bank. 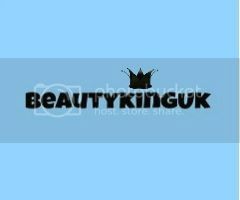 I highly recommend using this site and have bookmarked it for use for every special occasion coming up in the future (family you have been warned lol). Personalised gifts – priceless. They are really cool and surprisingly weighty! With hindsight I should have opted for Manchester and Las Vegas (the two places I'd rather be lol). I love personalised gifts they mean so much more, I adore those cufflinks. I love the hanging heart plaque- and happy anniversary for Friday! I love the candle, and what a cute anniversary gift! I'm surprised to hear how big the heart is, I figured it would be palm sized! I've got my man that bracelet too - I love it! They have some great gifts. I love personalized / custom gifts too! They are so much more thoughtful! What has 2015 taught us about being a gentleman?